Due to wealthy flora and fauna, India is popular all across the world and International tourists love to visit this place for experiencing its outstanding beauty as well culture. Pangot is one of the renowned tourist destinations of India which is visited by thousands of national as well as International tourists. The place is very near to Nainital city i.e. only 15 kms away and you can reach just by a 25-min drive. During your drive you’ll walk through the forested paths of Naina or China peak, Kilbury and Snow View point that will really an amazing experience for you. The question may strike in your mind regarding the key attraction of this place is birds. You can find almost 580 bird species over here. Apart from this, leopards, Himalayan palm civets, yellow-throated Himalayan martens, ghorals, sambhar and barking deer can also be recorded at this area time to time. 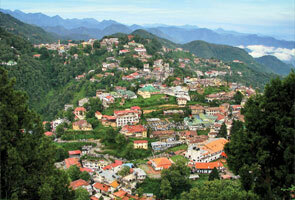 If you are trekking-lovers then Pangot would be the most ideal place to visit. 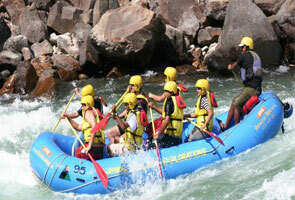 Enjoyable climate, laidback charisma and picturesque landscape of Pangot make it an apt place for tourists. The place is popular not only in summer but also winter as the season is pleasant throughout the year. You can also experience snowfall during the winter. Though, Pangot is accessible throughout the year but going to this place during winter is the well-thought decision. The reason you’ll find climate more pleasant during this time and snowfall makes it more beautiful. Along with that you can enjoy the outdoor activities at this time. The temperature of this place during summer is usually 8 to 25°C and in winter it is 8 °C. That’s why recommend you to visit this place is in between March to June and September to October. During this time you’ll be able to enjoy your trip in more fine way. 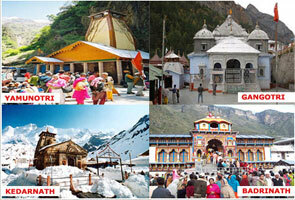 Pangot is not apt for shopping purpose but yes you can move to Nainital Tibetan Market which is quite closer to Pangot. Here you can find several things at very reasonable price. 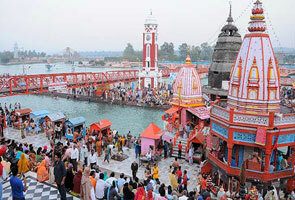 This is very popular market in Uttarakhand district that is known for offering quality products.